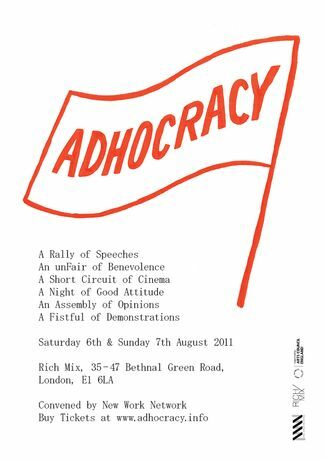 Tickets for Adhocracy are sold via Eventbrite and payable only through Paypal. 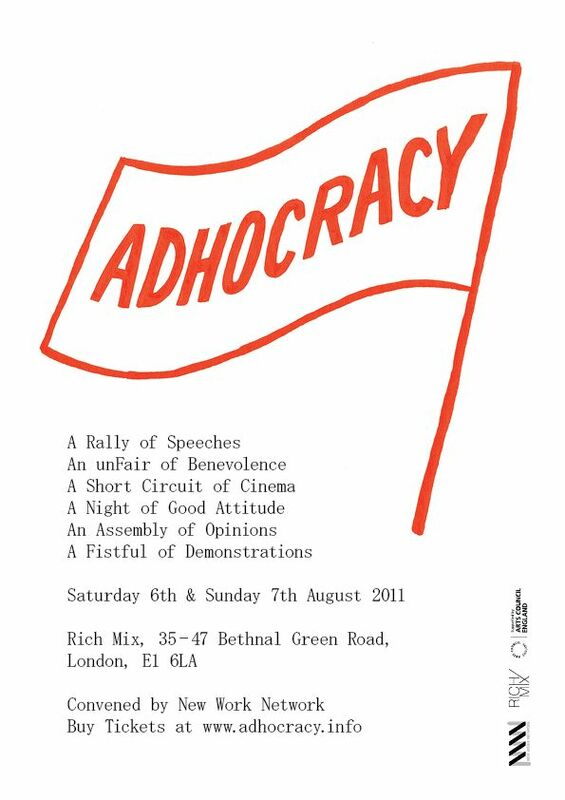 Adhocracy is a weekend of creative thought and activity about D.I.Y. cultures and can-do attitudes  then and now. Adhocracy is an ear to the lo-fi ground on what's gone down and what's bubbling up. Adhocracy is a stance for trading some wares and awareness. Adhocracy is the voices of people who have made change their business. Adhocracy is demonstrations of How-To by those who have. Adhocracy is a one-night-hoedown after the crowd decides how the money is spent.